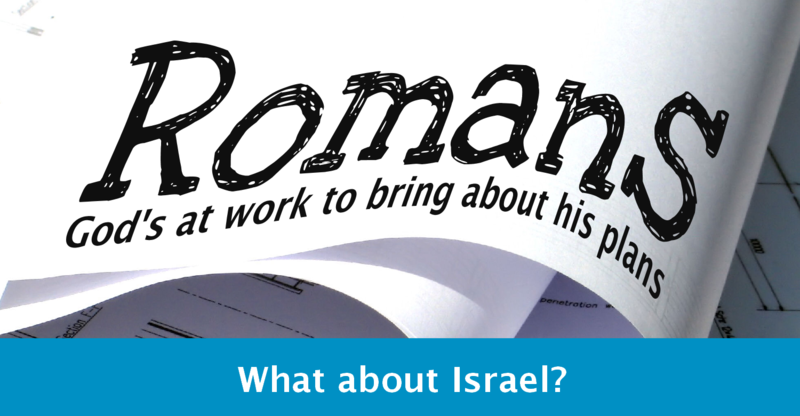 ‘What about Israel?’ is a question Christians will argue over – sometimes furiously. Is the land really important and will all the promises about the land come about? In this sermon we have tried to look at what Paul does say, rather than to try to get him to answer our questions. It probably won’t please everyone – but I hope it gives us all some hope.